This week we’re teaming up with Universal to give away a copy of their new horror film, Mama, on Blu-Ray. Starring Jessica Chastain and Nikolaj Coster-Waldau, the Guillermo del Toro produced flick hit theatres back in January and earned mostly positive reviews from critics, including our own Matt Donato. 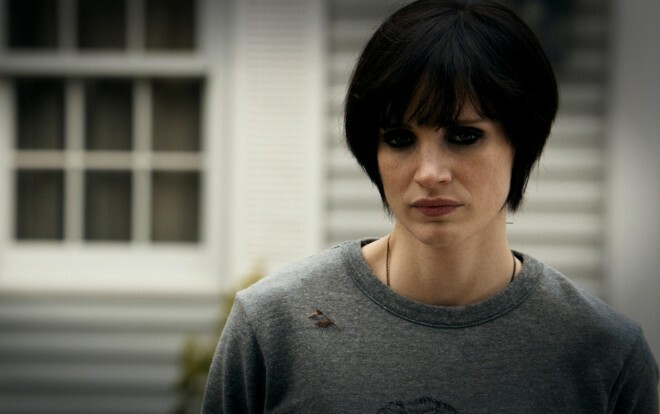 It’s a truly frightening film anchored by an excellent performance from the always reliable Chastain. Mama is an enchantingly dark fairy tale mixed with horror and fantasy, playing off the emotions of a mother’s undying love, shown in a powerful light and supplemented by true scares. The winner will be chosen on May 1st at 11:59pm EST. Good luck!